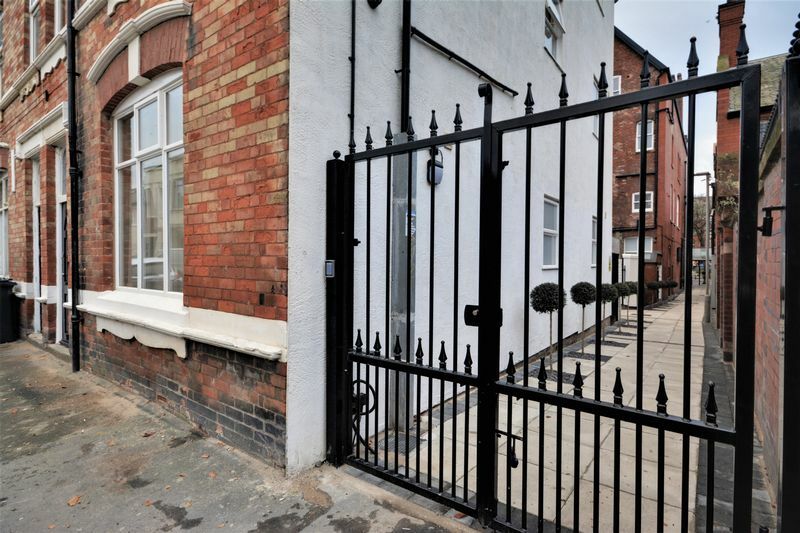 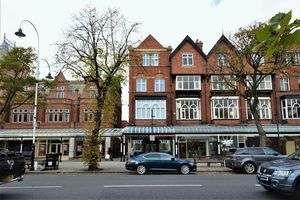 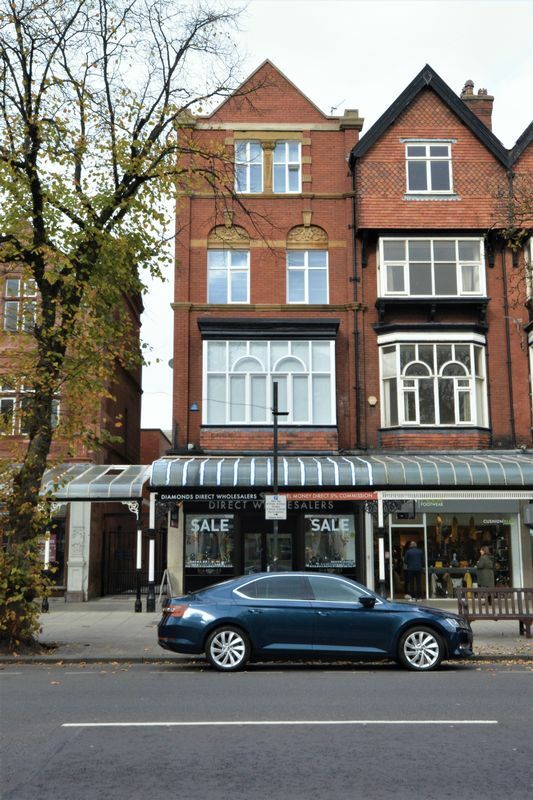 Fully furnished, luxury third floor apartment recently renovated to a high standard, in the popular area of Southport Town Centre overlooking busy Lord Street with it's shops, transport links and amenities. 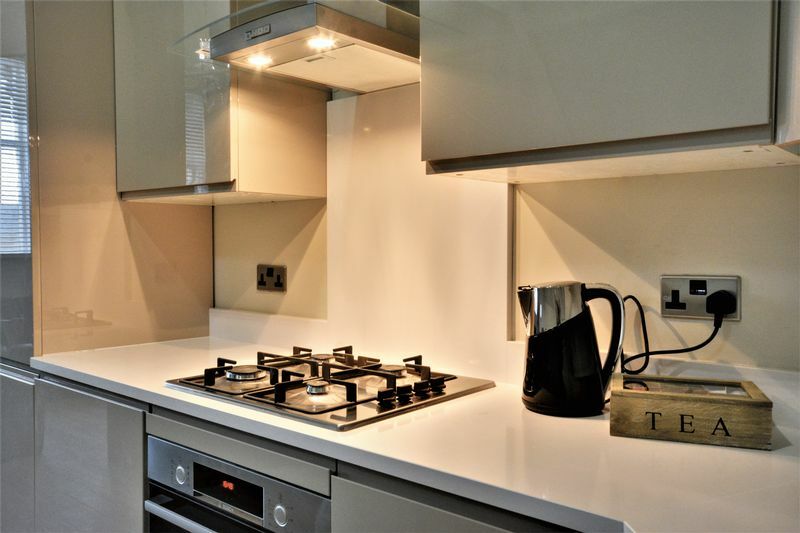 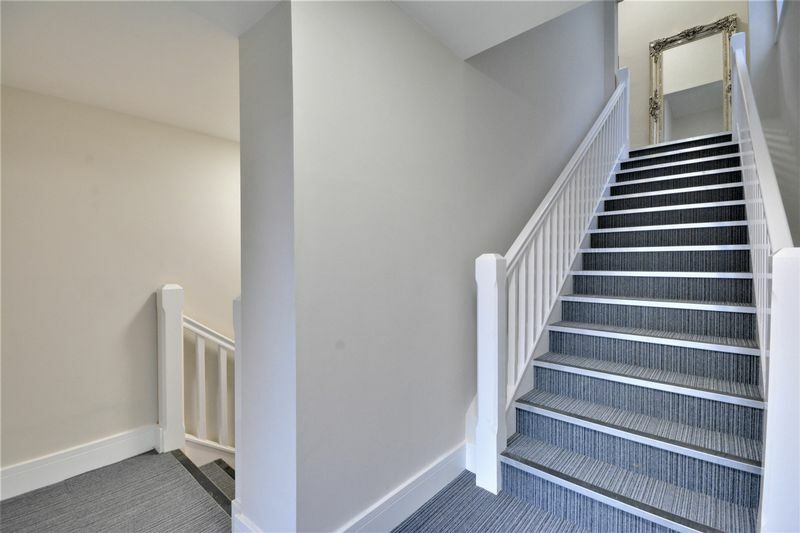 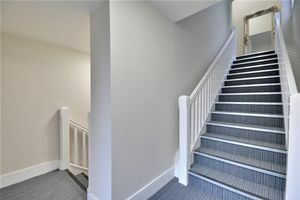 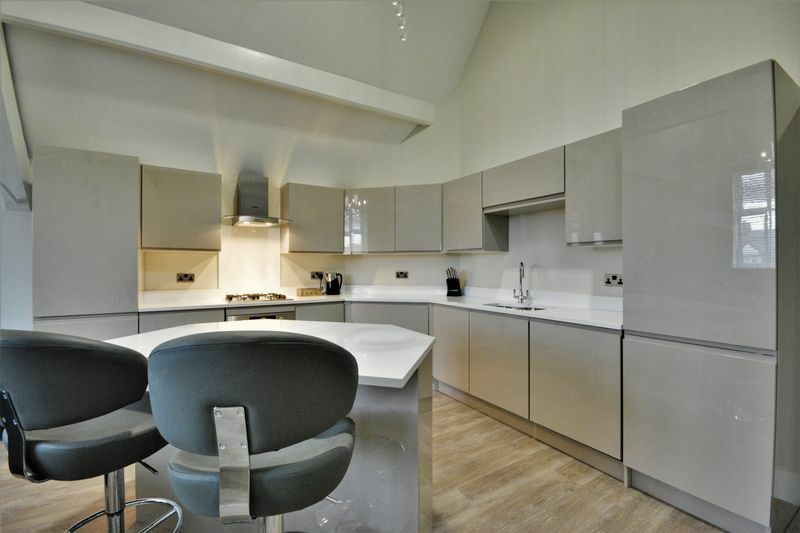 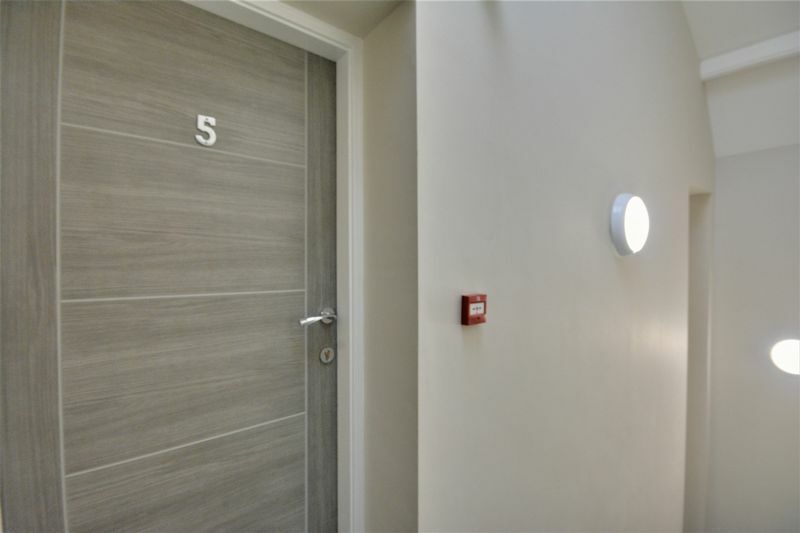 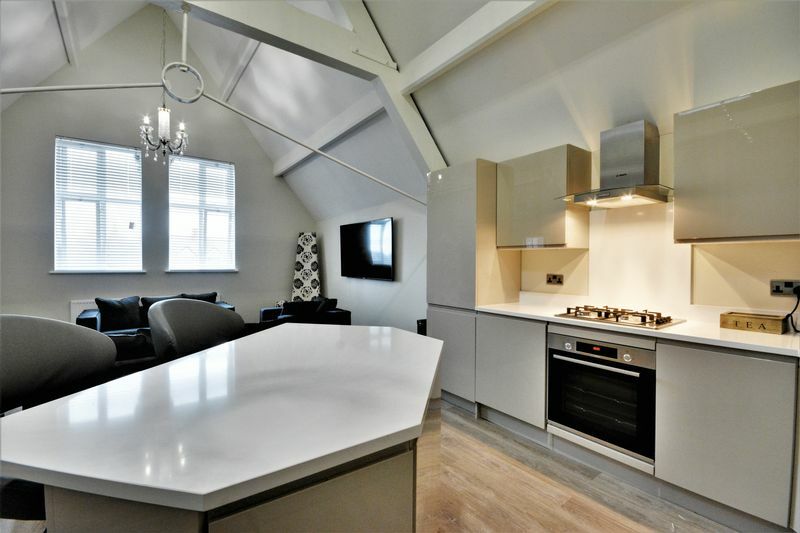 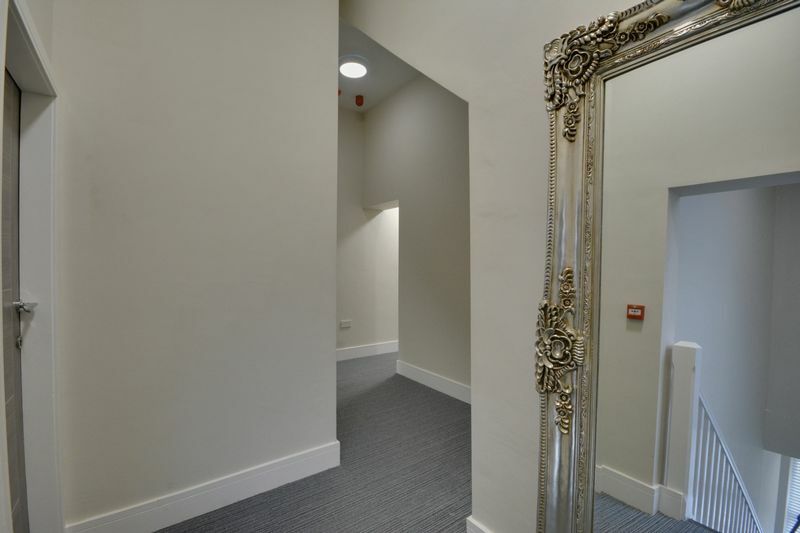 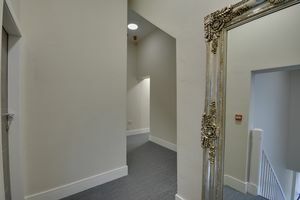 The recently refurbished apartment block is arranged over 4 floors and has been finished to the highest standard. 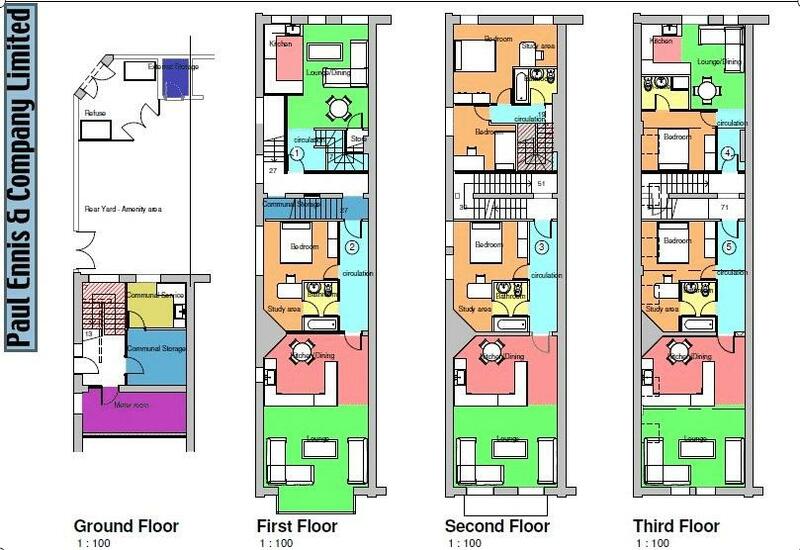 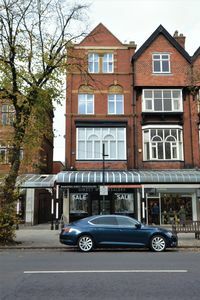 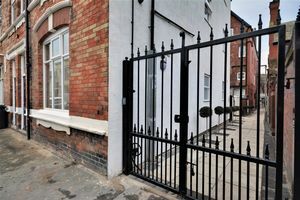 The property is accessed from both Lord Street and Stanley Street. 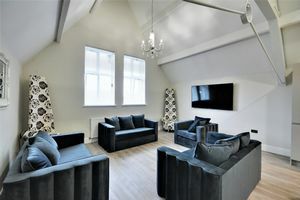 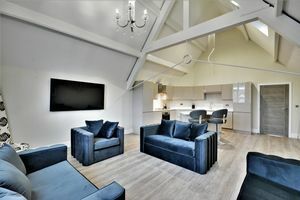 The apartment briefly comprises; entrance hall, modern open living area with newly fitted kitchen, breakfast bar/island and lounge area, shower room and double bedroom. 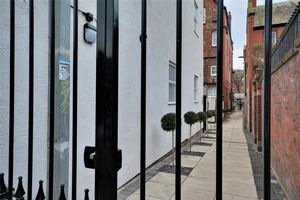 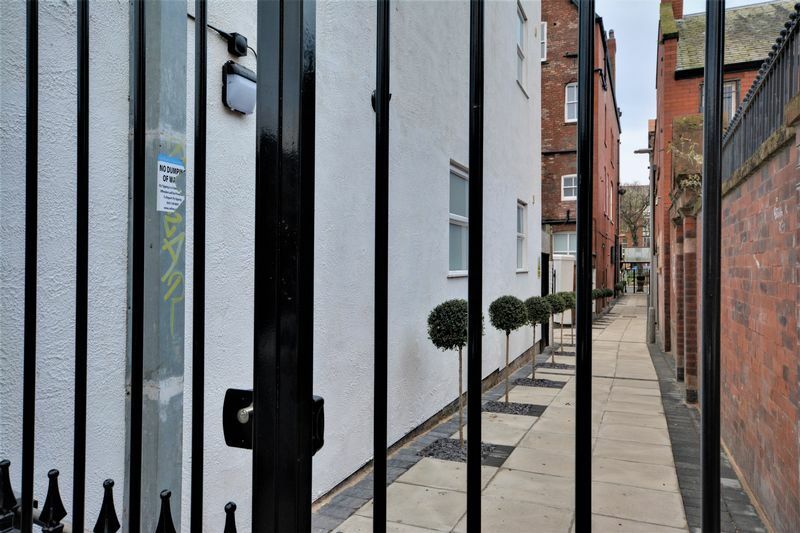 The property additionally benefits from; landscaped courtyard, external storage, refuse area, communal service area, communal storage room and meter room to the ground floor. EPC: C.
Wwindows to side and radiator. Open plan ktichen/living area with windows to front, radiator, wall mounted flat screen TV, overhead beams, modern fitted kitchen with matching range of gloss base and eye level units with integrated oven, four ring gas hob, extractor hood, fridge, freezer, mixer sink, microwave and matching island. 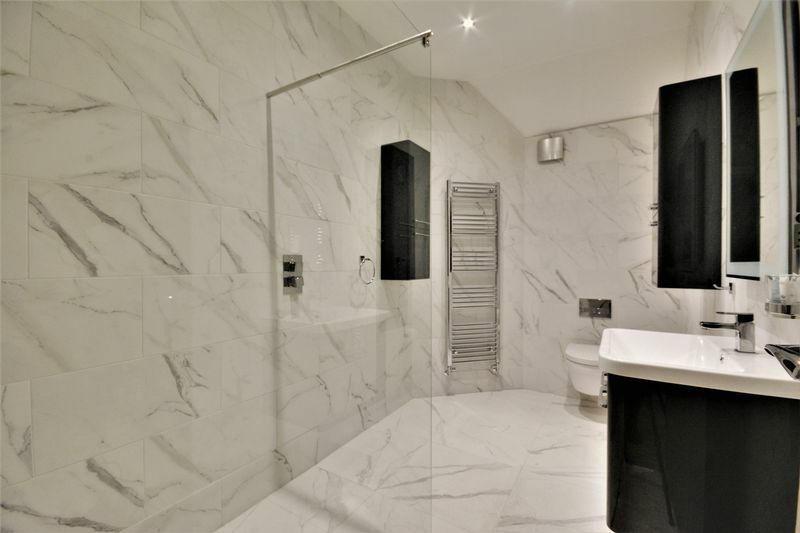 Shower room with tiled walls and flooring, walk in shower, heated towel rail, wall mounted WC, wash hand basin and wall mounted vanity unit.